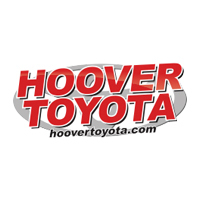 At Hoover Toyota, we understand bad things can happen to good people. Our credit specialists can help you get a fresh start without any stress and keep it completely confidential. We know everyone wants a reliable vehicle within their budget and have unique options that fit their needs. 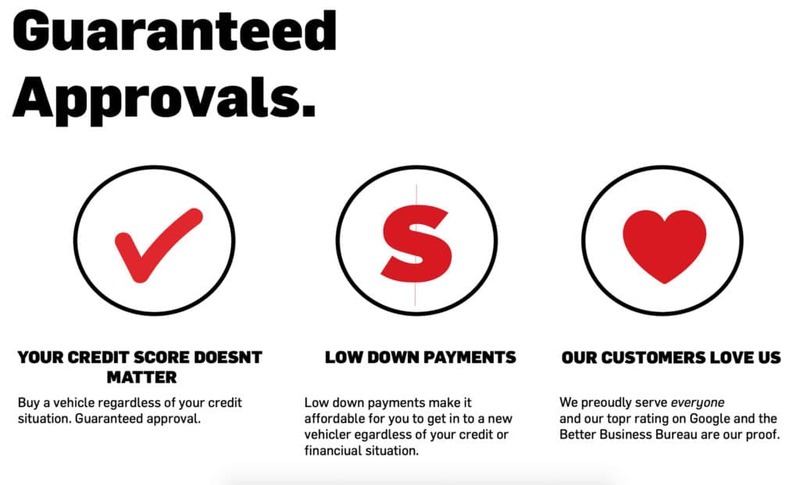 Whether you are looking for a new or a used vehicle, our team is trained to help. The strong relationships we have built with area lenders over the years enables us to provide you with extensive options while improving your credit. We can help everyone with Divorce, Bankruptcy, Foreclosure, Missed Payments, Loan Defaults, etc. Any income accepted: Child Support, Disability, Social Security, Foster Income, etc..